Ryan is a senior Anthropology major from Los Angeles, CA. 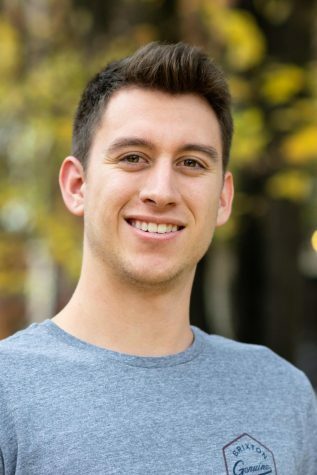 He started working as a photographer in the 2016 fall semester and also wrote for the Life section in the spring of 2018. Afterward he became the head Photo Editor in August of 2018. Contact Ryan at [email protected] or at (509)335-2293.